Beautiful! I could just drift right into that photo.. and keep drifting. Interesting. Many thanks for sharing. 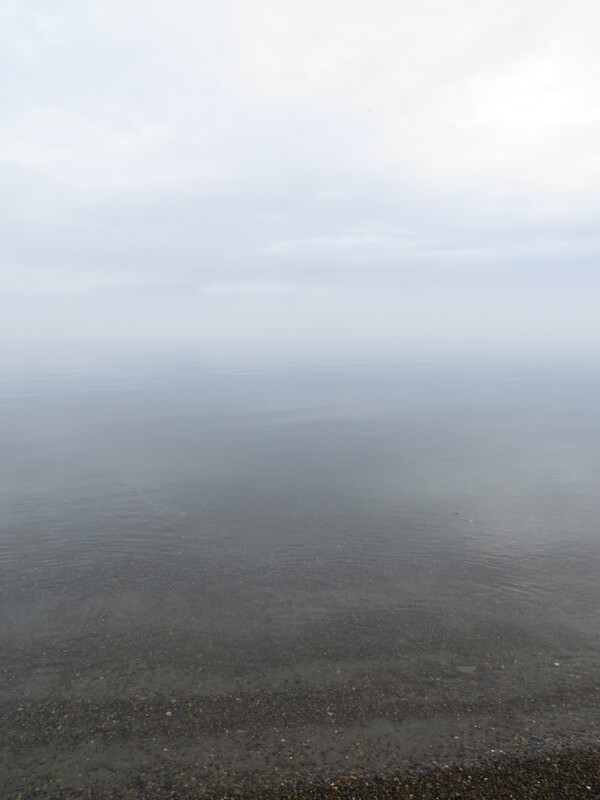 Fog at sea always opens up the chance of a captivating picture. Always thought fog was very romantic. This made me chuckle, being all I had with me was my cell phone today when I came across something I creatively wanted to photograph and there I was playing around with the settings it offered and the only thing that kept running thru my head was why don’t I learn how to use this Damn thing if I’m not going to carry my Canon with me where ever I go! Great subject matter, fog always at it’s own personality.